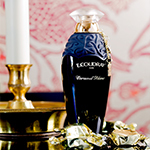 Created in 2017 by Cecile Zarokian, this is an enchanted floral oriental fragrance with opulent and fruity notes. 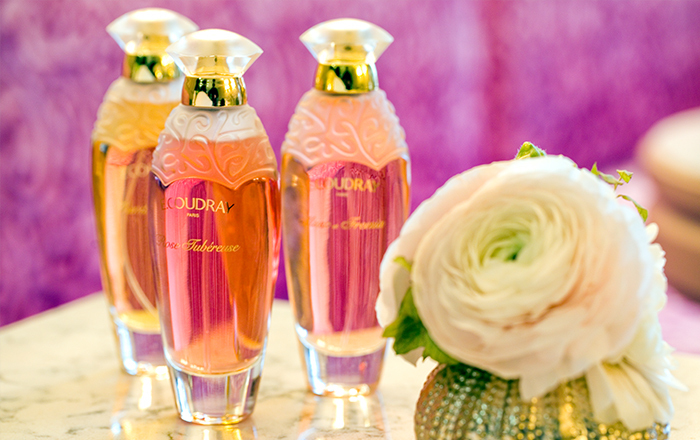 Bergamot, rhubarb, guava and mandarin are a pleasure for the senses. 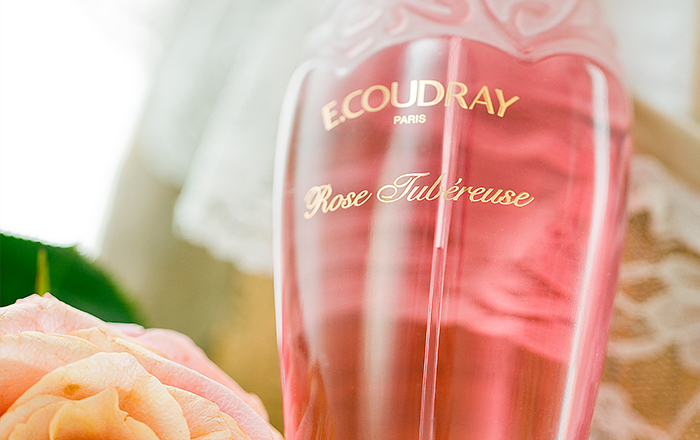 The flowery mix of Bulgarian rose, tubereuse and ylang-ylang with a hint of vanille, musk and patchouli reveals the sensuality of the fragrance. 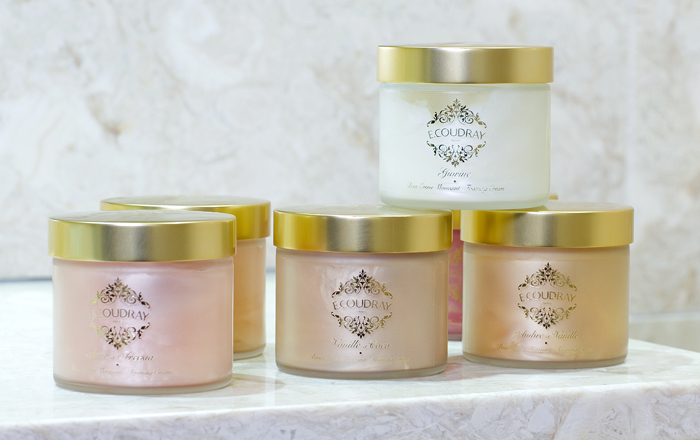 Formulated with a foaming vegetal base and an extremely mild oil, E.Coudray foaming creams are presented in large 250ml glass jars through which can be seen their beautiful colours. 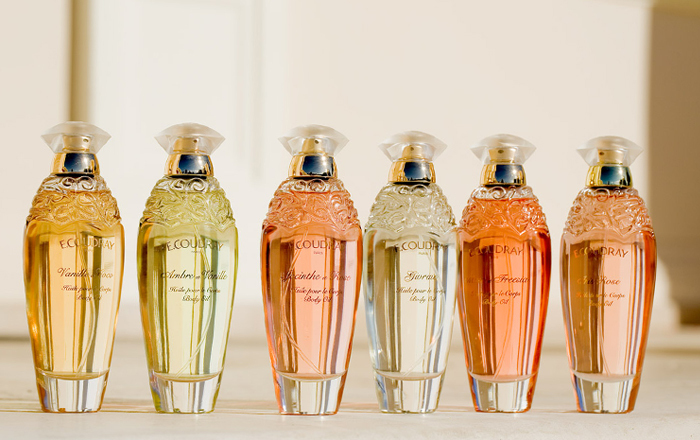 Pink for “Musc et Freesia”, “Jacinthe et Rose”; amber for “Ambre et Vanille”, “Vanille et Coco”; purple for “Iris Rose” and “Rose Tubereuse”, white for “Givrine”.. 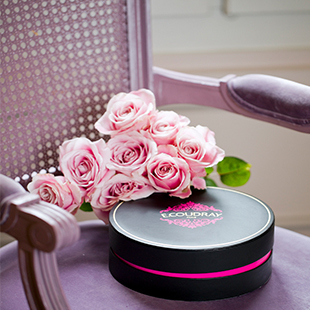 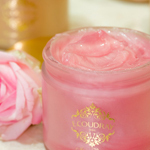 The Coudray bath cream are a source of great pleasure and make delightful gifts. 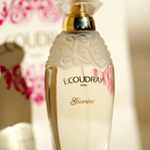 At the end of the 10th century, Edmond Coudray formulated a superb body cream which led to this. 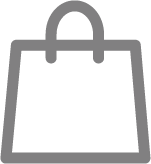 Appointment as an official supplier to the English Court. 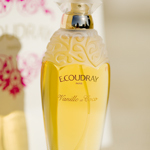 Today E.Coudray continues to offer luxurious body creams, rich in jojoba, hazelnut and almond oils that leave the skin soft, supple and fragrant. 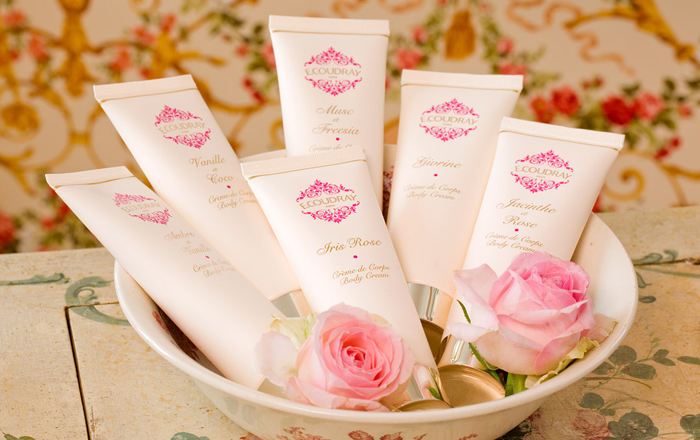 Presented in generous 250ml satiny glass jars and in elegant 125ml travel tubes, these body creams are available in all fragrances of the range. 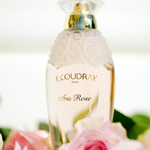 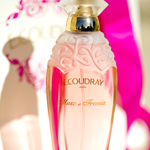 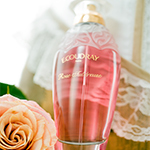 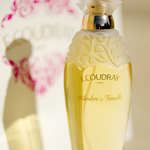 The ancestors of modern fragrance, E.Coudray body oil first appear in the house records in 1822. 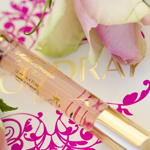 The highly concentrated body oils are very quickly absorbed and leave a lasting fragrance on the skin. 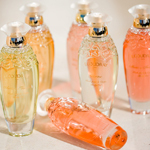 They are available in all fragrances of the range. 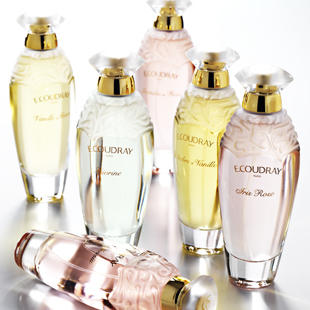 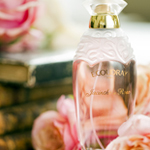 Maintaining the boudoir approach, but vibrant with the timeless E.Coudray talent, these fragrances are housed in a slender, satiny glass bottle with engraved floral arabesques for an utterly feminine effect, designed by Thierry Lecoule. 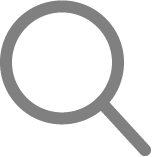 Unique on the market! 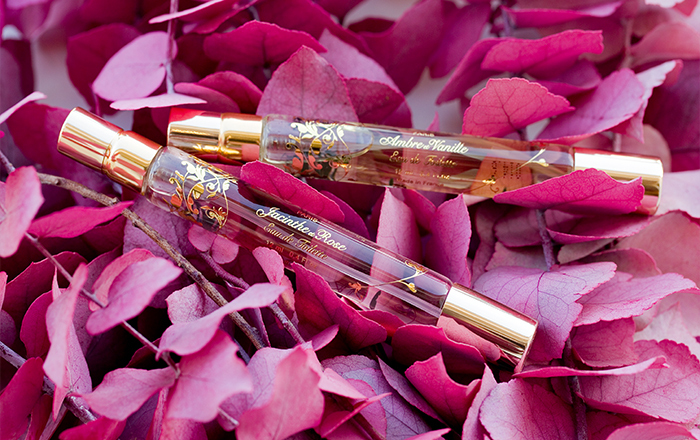 On one side, the "Roll-on" which offers the intimacy of the gesture; on the other side, the "Spray" that surrounds you with your favorite fragrance.